Your pet deserves high-quality, stress-free surgical care. At Rhinebeck Animal Hospital, your pet receives state-of-the-art surgery from our team of compassionate, highly-trained veterinarians and veterinary technicians. The latest monitoring technology, fully-equipped surgical suites and advanced anesthetic equipment are used in order to make your pet's surgery as safe, comfortable, stress-free and pain-free as possible. 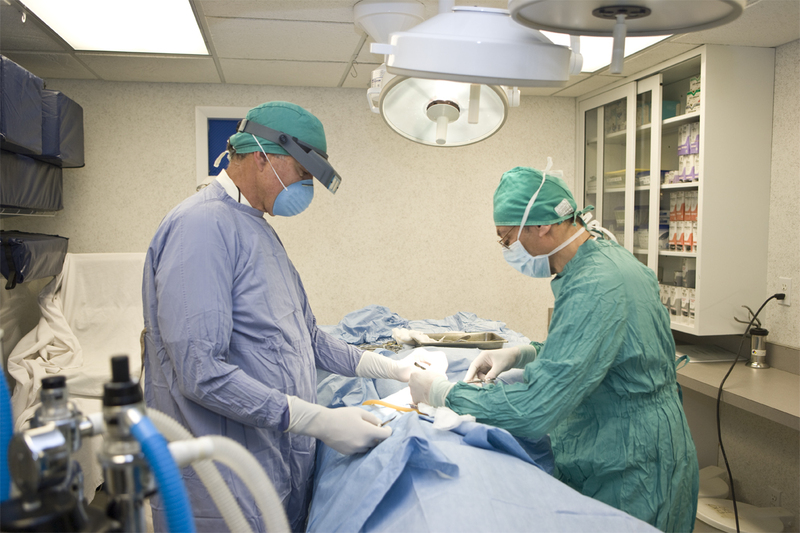 For advanced surgical procedures, we consult with a board-certified veterinary surgeon who visits the practice and performs the surgery with our assistance. 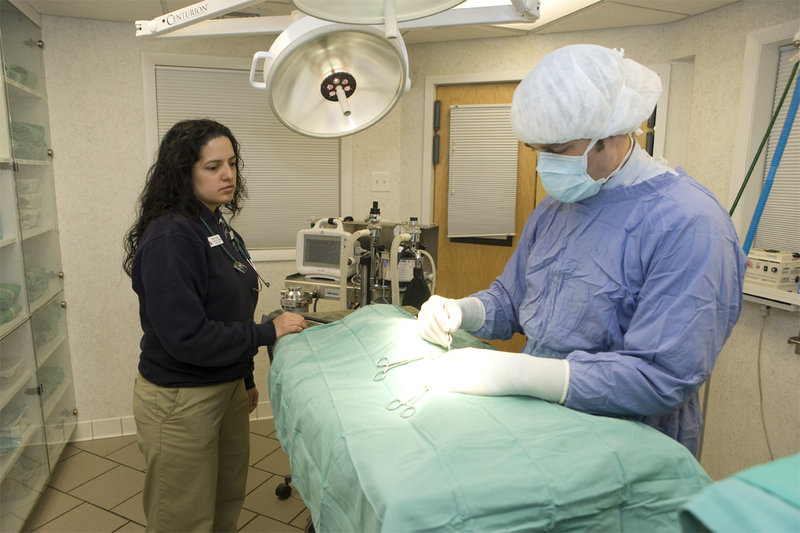 Anesthetized patients are closely observed by a trained licensed veterinary technician and doctor. You pet's pulse and oxygen blood level are continuously monitored by a pulse oximeter. High anesthetic risk cases are monitored with a GE Dash monitor. This instrument is cutting-edge and is commonly found in human hospitals. It measures EKG, oxygen level, respirations, pulse, and body temperature. The monitors are set to alert the doctor or technician at the first sign of deviation from normal. For more information on anesthesia at Rhinebeck Animal Hospital, click here.